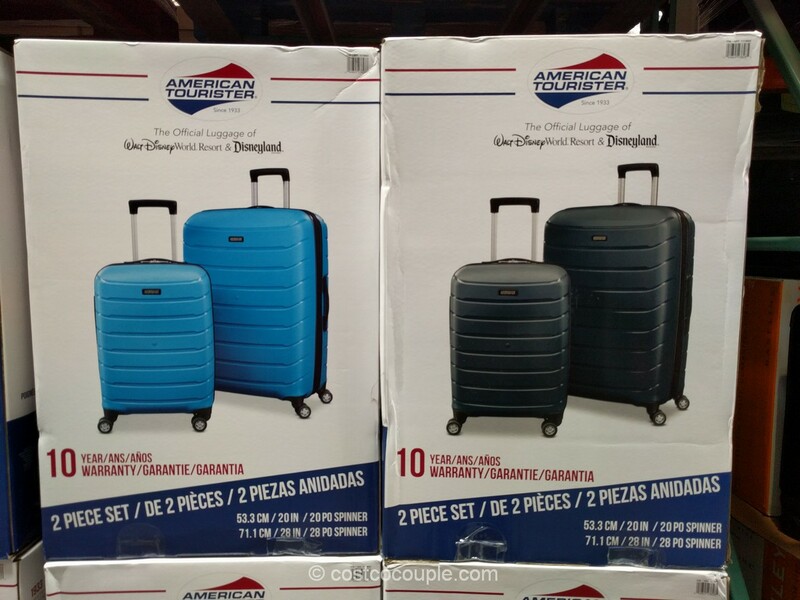 If you’re planning to travel this summer and need new luggage, Costco has a sale going on for the Samsonite 2 piece spinner set. 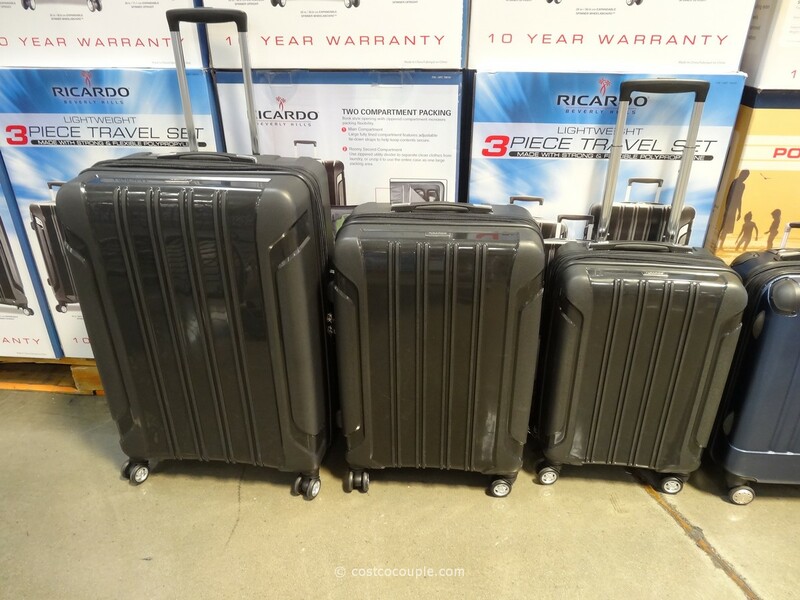 For $119.99, you’ll get a 21 inch (carry-on size) and a 27″. This offer is valid till 06/02/2013. It’s an instant rebate and you don’t need a coupon for it. The 21 inch is 6.8 lbs while the 27″ is 9 lbs. We bought a set like this from Costco several years ago. We’ve taken them on many trips and they’ve held up nicely. 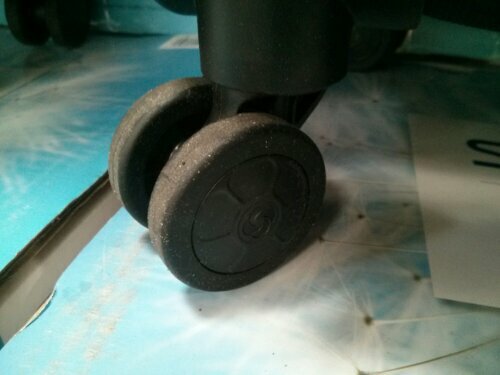 The one difference though are the wheels. Now, they’re completely made out of plastic. 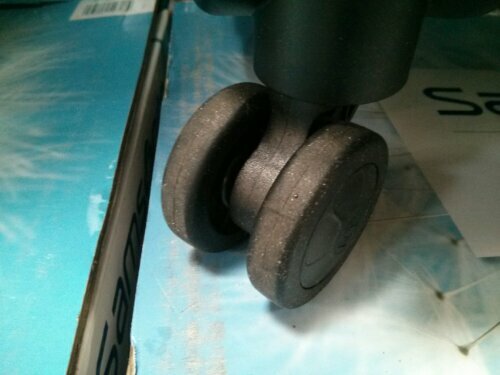 The ones we bought a few years ago had metal centers which made them seem more durable. 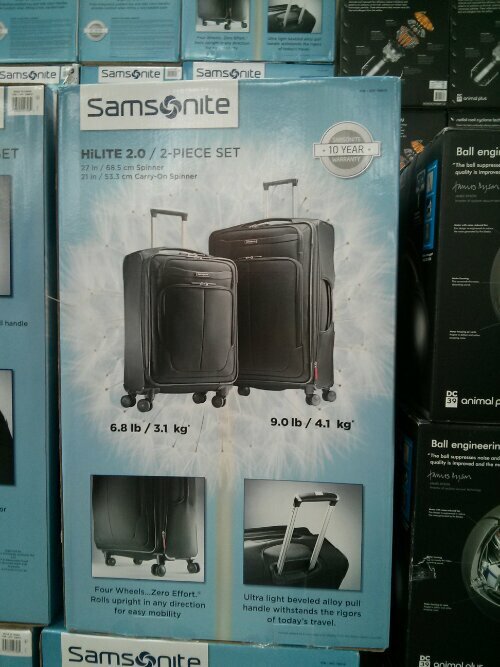 Nevertheless, you do get the four double wheels on these bags so they should spin nicely. 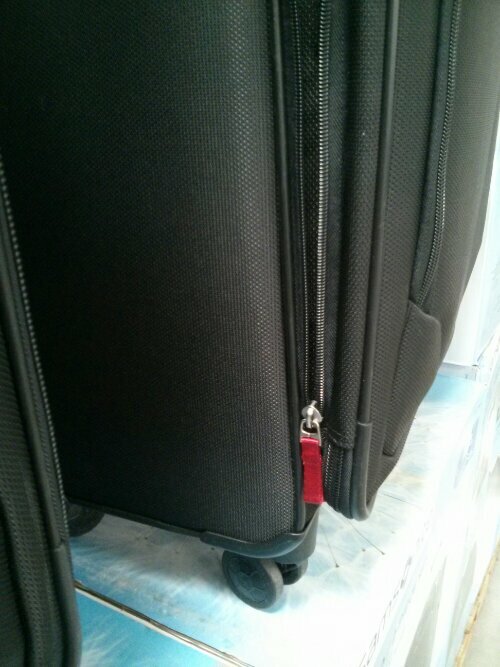 The other thing is that while they expand, they do not expand all the way around the bag, only the top 2/3? 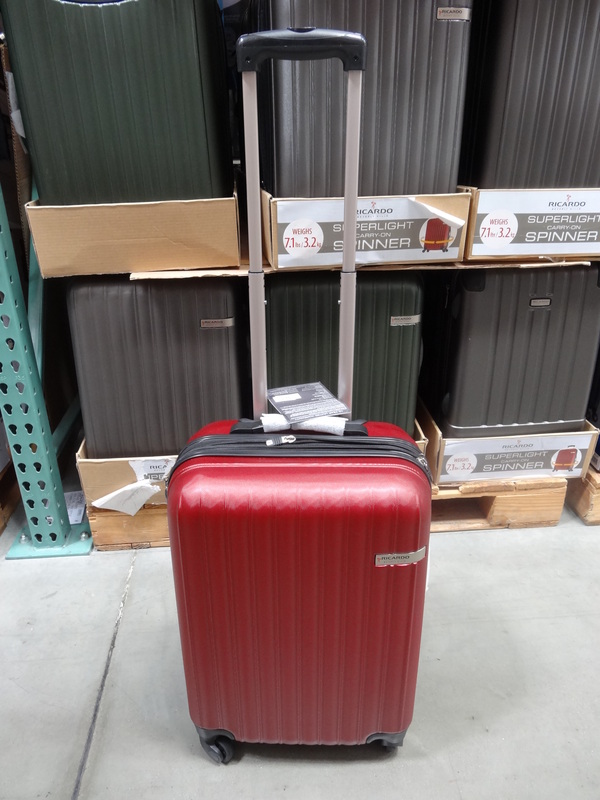 We have a Delsey luggage that expands all around the bag which is nice when you’ve to stuff more into the bag. 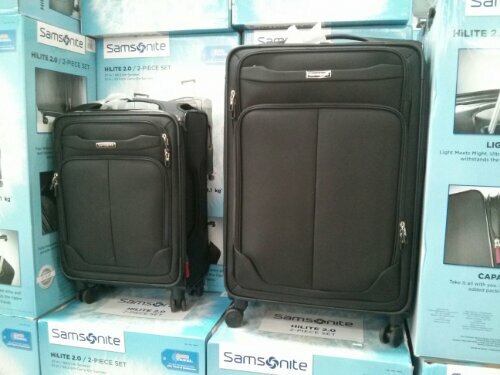 We’ve never taken advantage of the warranty but Samsonite supposedly offers a 10 year warranty on the luggage. 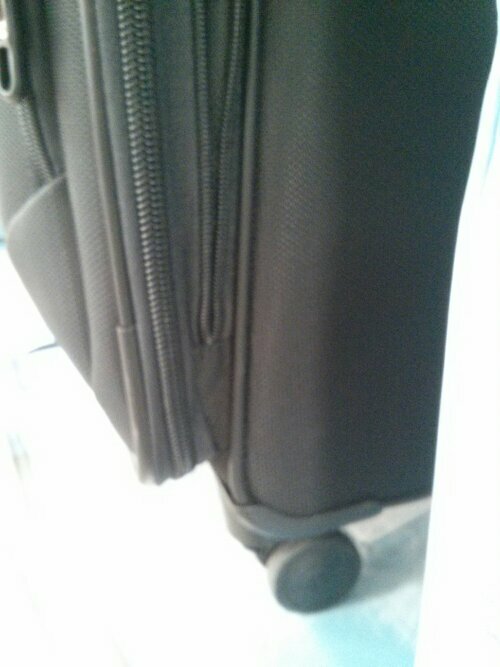 See how the bag does not expand all the way?